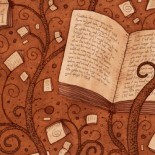 have a fist….Welcome to the Feedback Loop from Hell…. Taking my cue from Mark Manson’s book, I DON’T GIVE A F*CK ABOUT WHAT HE HAS TO SAY! Star blogger, entrepreneur and former dating coach, Mark has been helping people with their problems since 2007. With The Subtle Art of Not Giving a F*ck, he brings forth the very predicament most of us find ourselves stuck in. Everything needs to fall in place and if it doesn’t…God forbid; We become control freaks and raging maniacs! According to Mark, in a world where there are enough and many f*cked up situations, choose wisely- what you should give a f*ck about. But Mark’s book is interesting enough to keep one glued. Many phrases stand out and you do find yourself reflecting about the time when you got caught up in a similar scenario. Wrapped up in one little explosive package, Mark Manson’s tongue in cheek offering is an interesting read. 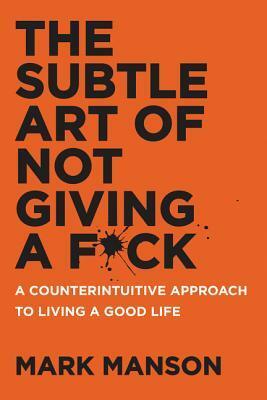 This entry was posted on March 6, 2017 by artikabakshi in Book Reviews, Non-Fiction, Self Help, Self Help and tagged Mark Manson, The Subtle Art of Not Giving a F*ck.